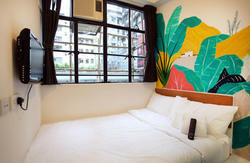 Oi Suen Guesthouse is clean,comfortable and staff friendly. 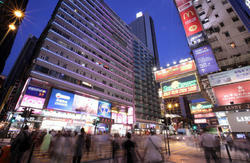 We are located at a bustling neighbourhood in the heart of Mongkok. 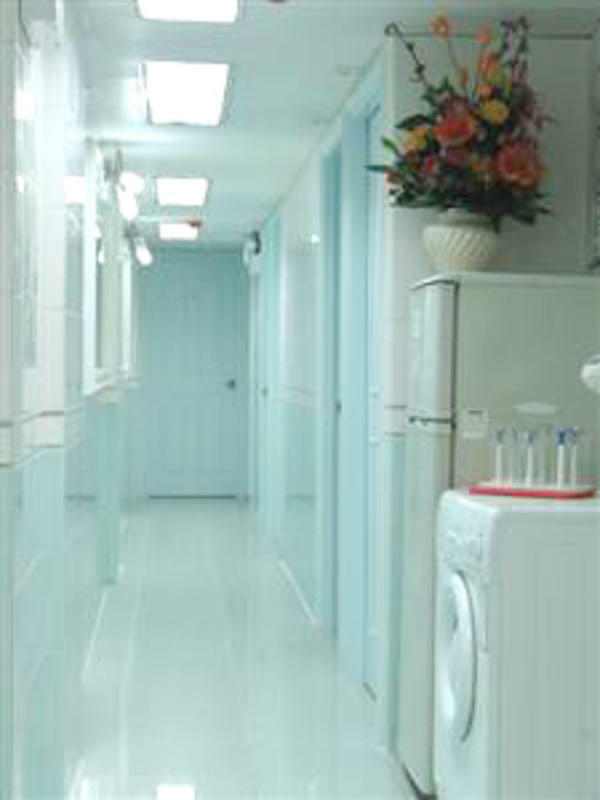 Convenience located next to the Mongkok subway station(2mins walk)-the most convenience transportation in hong kong. Within 5mins walk can reach the airbus stop(A21) and Mongkok East Station(to LoWu,Shenzhen). 24 hours opened food shops and stores are surroundings. The well-known ladies market is just opposite our building with just 2mins walk. We also will try our best to provide you the travel tips and fulfill your wants. We speak Cantonese, Mandarin, English, Indonesia, Taiwanese, a little bit Thai and of course we will try to understand your needs whatever you speak what languages. To stay here, all about respect each others. Our best hope is to provide you feel like HOME. We welcome all friends over the world. You are welcomed to send us an email or visit our website for more detail information. If you check in late more than an hour, please inform us as soon as possible or we will cancel the room without notice. Please kindly understand that the rooms in hong kong rooms are tiny which cant compare with the hotel. Shower and toilet are the ensuite which isnt separate. Most important, the rooms are very clean and very safety. We welcome the travelers all over the world.If you come alone,no worry,the building and the hostel both are very clean and safety.We will take very good care of you. ^^ Are you ready to Hong Kong? The Best way is to visit our web or contact us to get a map. - the taxi fare is approximately HK$300. Please feel free to contact us if you have any problem regarding the directions to our guest house.